A&C (formerly Arts & Communications) recently announced that Deborah Belcourt has been appointed the communications new Managing Director. In her new role, Deborah will be responsible for managing the company’s rapidly growing portfolio of consumer brands, while leading the team on new business development and the expansion of integrated digital services. Deborah was most recently Vice President of Siren Communications. 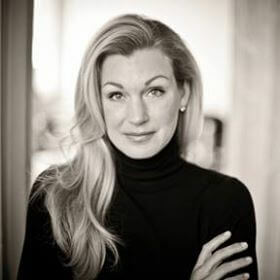 Prior to that she was Vice President of Communications for the former Canwest Broadcasting, now Shaw Media.